Will the MGM Tie-Up Help Improve Borgata’s Online Fortunes? There’s likely to be a new entrant in the online gambling industry in New Jersey, and this is excellent news for a sector that is relatively new. The takeover of Atlantic City’s Borgata Casino by MGM Resorts International will give the former’s online operations a shot in the arm. MGM is not a local brand but it is a gambling industry heavyweight with a huge amount of experience. As a matter of fact, its strong brand will definitely help increase revenues in the Garden State’s online gambling industry. The Borgata Atlantic City’s online business is currently at the top of the heap in New Jersey but there is much to be worried about. The company’s revenues from online poker and casino are steadily dropping whereas its competitors are increasing their revenues. Borgata’s gross online gaming revenue from its online operations was $45.82 million, a 3% increase over its previous years’ performance. However, this was a very disappointing performance, given that the overall online gambling revenues from the state expanded by a whopping 32.1% during the same period. While Borgata managed to cling to its position as the largest online gambling operator in New Jersey, it would definitely have been worried by the results posed by its competitors. Caesars, Golden Nugget, and Tropicana showed increased revenues but Resorts’ had the maximum increase of them all, from around $5 million in 2015 to $30 million in 2016. Borgata’s less than stellar performance can be attributed to 29.8% drop in revenues from online poker, clearly because of PokerStar’s entry into the business. Borgata’s casino revenues did increase but its 16.1% uptick was very modest when compared to the 35% shown by Caesars and Golden Nugget. Golden Nugget is poised to outperform Borgata, given that its casino revenues exceeded Borgata’s by around $4.4 million and it does not offer online poker at present. Incidentally, its 2015 online revenues were just $1.5 million short of Borgata’s. Golden Nugget surged ahead in the second half of 2016, earning $23.5 million from casino alone in comparison to Borgata’s $22.3 million from casino and poker. Can MGM Really Make a Difference? Borgata has relied on its strong local brand awareness to get a big chunk of the NJ online gambling revenues since 2014. It has to be admitted that MGM doesn’t as yet have Borgata’s brand recall in New Jersey, but it is an internationally recognized brand. Also, it has just launched a casino in Maryland just across the border from New Jersey. A major opportunity for both the companies exists via their loyalty programmes. There are many opportunities for cross promotions that will benefit the online as well as brick and mortar businesses. MGM’s M Life Rewards is far more popular than Borgata’s rewards programme as of the present. 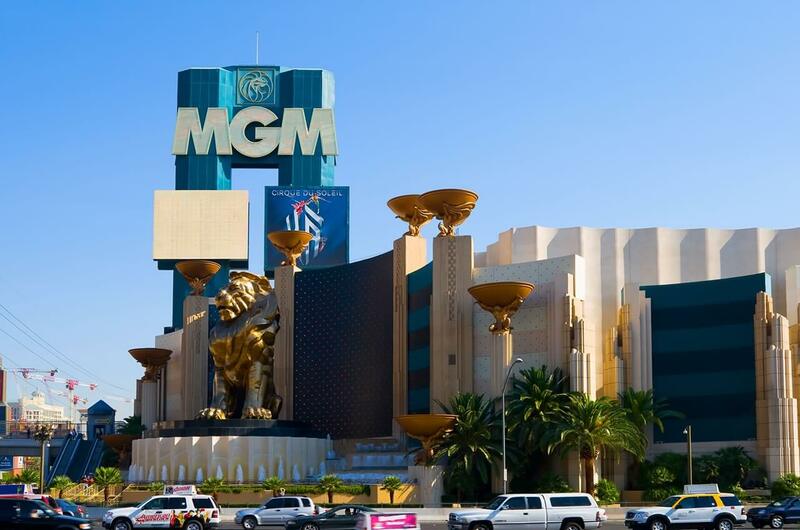 It’s certainly not going to be a cakewalk for MGM because non-local gambling operators have always had a tough time finding their footing in this casino market. The only exception to this rule so far has been Betfair Casino which managed to get a 20% share of its market in spite of not having a land-based presence in the state. There is some indication that Borgata’s associate GVC Holdings will provide MGM its casino platform for New Jersey. The software provider has recently increased its casino product to accommodate changing customer preferences. On the other hand, its poker product called ‘partypoker’ hasn’t been a success with gamblers in the state. Overall, it seems very likely that MGM will be successful at improving Borgata’s online fortunes. In fact, this tie-up might even enable Borgata to maintain its position as the top revenue earner in the state.